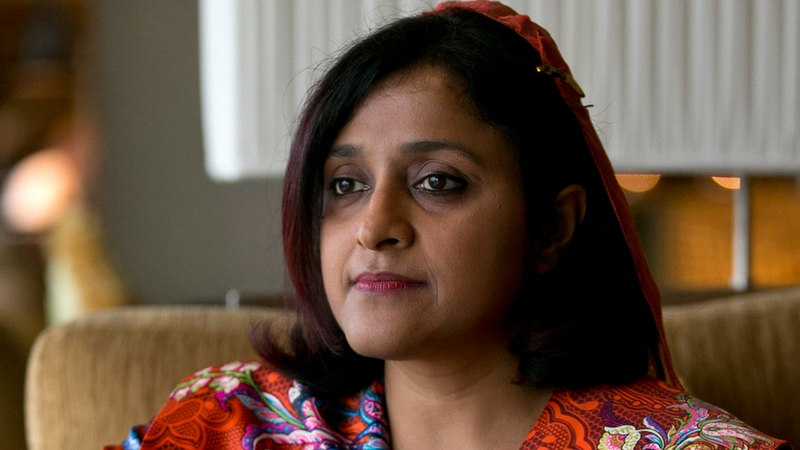 On the occasion of International Women’s Day Dunya Maumoon, Foreign Minister of the Maldives has been speaking out on women’s rights in her island nation. Maumoon, for many years has been an ardent supporter of human rights and women’s rights in the Maldives, is the daughter of a former president. 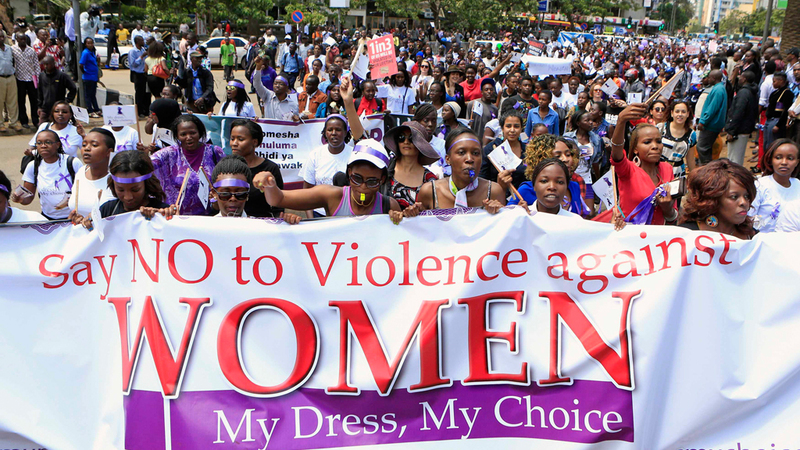 In a DW interview she underlined her commitment to women’s rights at home and abroad. More than half of all Indonesians are under the age of 30, but very few can afford a good education. 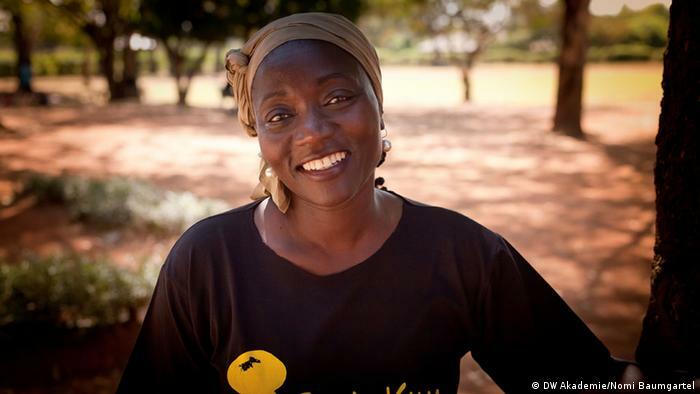 Social entrepreneur Veronica Colondam wants to change that. Her organization, YCAB, provides affordable schooling for the poor. See here! A few months ago we have published the story of Dr Habiba Sarabi, who became Afghanistan’s first female provincial governor, appointed by the then President Hamid Karzai in 2005. 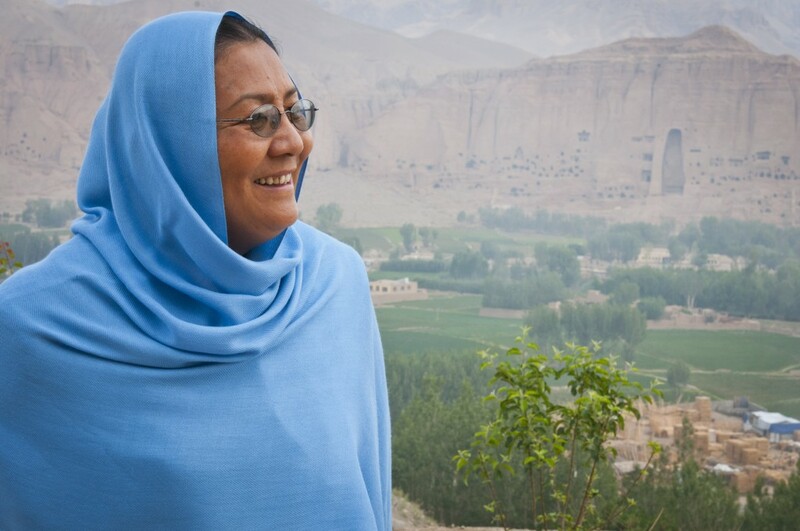 She governed Bamyan and used this platform to promote the rich cultural heritage of the province. In this one-on-one Dr Sarabi shares her extraordinary journey towards becoming one of the foremost female voices in the Afghan politics right now. 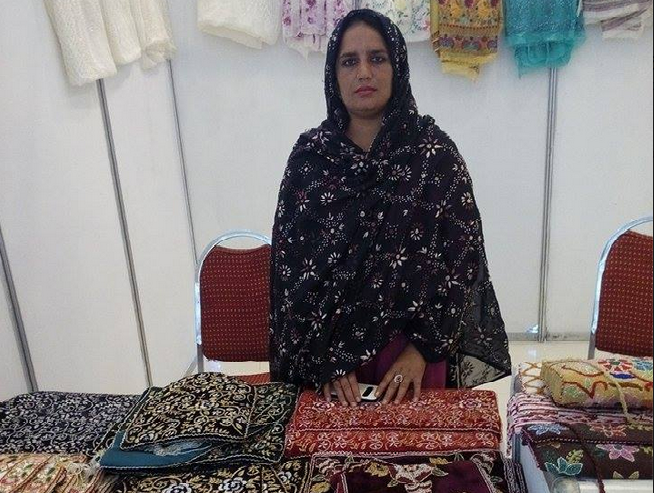 An exhibition was organized in the Pakistan-china Friendship Centre in Islamabad a few months ago. I visited the centre to attend the exhibition, and met many women who came there from different areas of Pakistan to present their work. When I saw their art work, I was pleasantly surprised. Each and every piece was so dedicatedly made that I fell in love with the work. Auma Obama tells Women Talk Online that women’s emancipation need not be a fight where women are constantly trying to get the better of men.